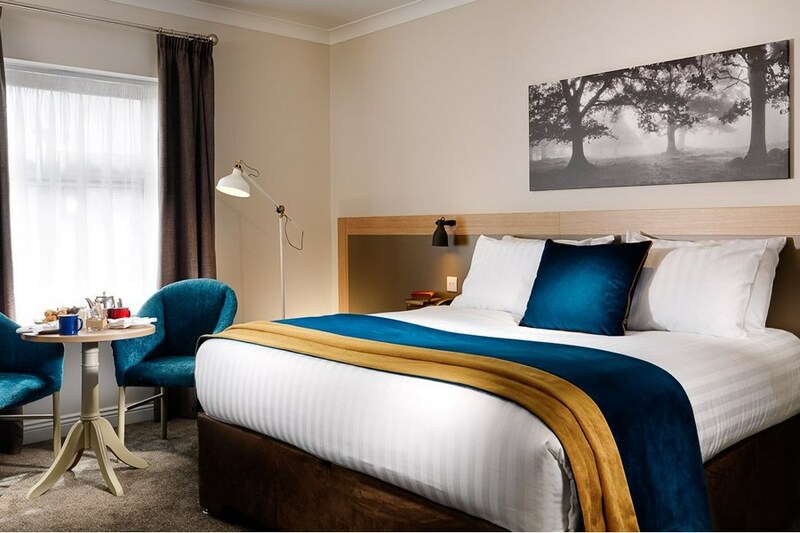 Ideally located in the heart of the historic town of Tralee, The Ashe Hotel, a family-run hotel, is just one minute walk from the town centre, within easy reach of shops, pubs and restaurants. Free WiFi and Free parking. Maine Street, Tralee, Co Kerry. We are centrally located in the middle of Tralee, just behind the main shopping street. Very good hotel, friendly helpful staff, great location. Room was large and very clear with very comfortable bed and powerful shower. Breakfast was excellent great choice of food and hot food cooked to order. had dinner in Alfies bar again very good food. Very happy! The bedroom was spacious, the bed was so comfy and the food was great. The hotel was in a great location to walk around. I would recommend this hotel to anyone! Lovely modern hotel. Rooms immaculate, staff very helpful and friendly. Very central to town. Food was delicious. The only down side for me personally was the limited choice on the set menu (our stay included meal) as I don't like sausages, stew or fish. This is a pity as the price difference for a wider choice on the al la carte was only €3 compared to what was on offer on the set menu. I would stay again though and would recommend it. 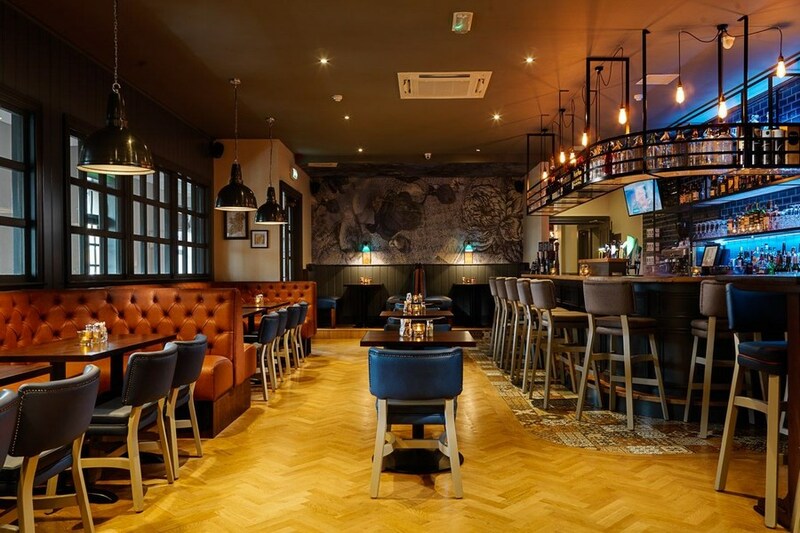 The Ashe Hotel is a gorgeous hotel right in the centre of Tralee. From the minute you walk through the door its very warm and welcoming, the staff are very friendly and helpful. The rooms are spacious with a very comfy bed and the bathroom is spacious too. The bar food is very nice and great value and breakfast is the same with plenty of choice for everyone. Best hotel ever. Higher quality that charged for. Excellent staff, facilities and food. Will be back. Great hotel in the centre of Tralee, staff were friendly and helpful. Our room was clean and spacious with a very comfortable bed, flat screen tv and great shower and hairdryer. The food was excellent with a great choice of starters, mains and dessert for lunch and dinner. The breakfast was plentiful with delicious fruit, juice cereals and bread as well as ham, cheese and pasteries and the hot breakfast was cooked to order. A most enjoyable overnight stay and we will be back to enjoy this wonderful hotel again. THE HOTEL WAS GREAT, THE STAFF WERE SO FRIENDLY AND HELPFUL. THE BED ROOMS WERE NICE AND AIREY AND THE BED WAS VERY COMFORTABLE. THE HOTEL WAS RIGHT IN THE TOWN SO YOU COULD WALK TO IT FROM ANYWHERE. WELL DEFINITELY BE GOING BACK. THE BEST PART OF THE HOTEL WAS THE FOOD. 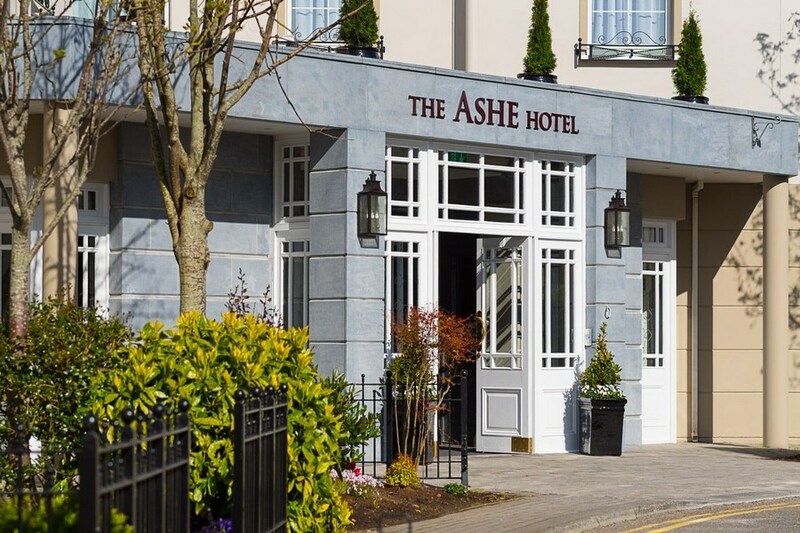 We had a lovely weekened away in Tralee at the Ashe Hotel. Lovely welcome, lovely hotel, great food, great room, and best customer service in Ireland!!! Bed could be better but did not downplay our pleasant experience at all. Fantastic hotel literally a stone throw from the middle of the town supermarkets bars and shops all close by even when it was raining we were able to walk to and from the shops and not get really wet. The staff couldn't of been nicer and the hotel itself is stunning. We will defiantly be back with more people next time thank you for a fantastic weekend. Nothing was to much for the staff.